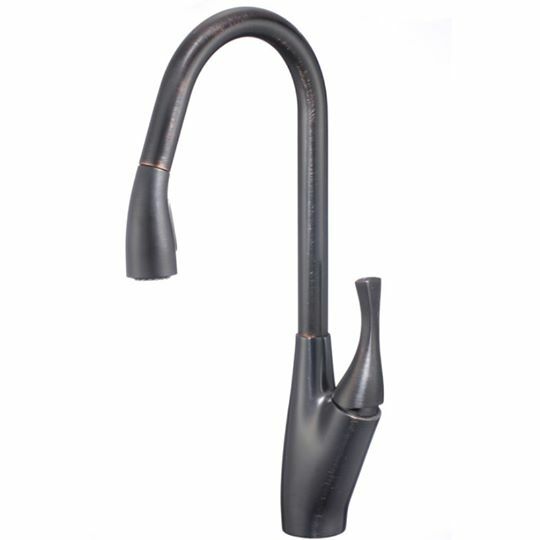 Single Handle Pulldown Spray Kitchen Faucet in either brushed nickel or oil rubbed nickel finish. Featuring lead-free brass construction, ceramic cartridge and Pelican’s Limited Lifetime Warranty. This entry was posted on July 19, 2018 by 22015687.